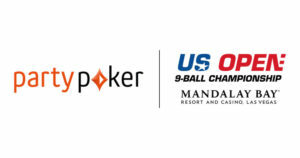 The US Open 9-Ball Championship comes to Mandalay Bay Resort and Casino, Las Vegas as America’s most prestigious billiards tournament is relaunched by Matchroom Multi Sport with a record-breaking prize fund. One of the biggest titles in world 9-ball, the US Open sees the best players on the planet battle it out over three breathless days to reach to the final 16, after which all matches are sudden death knockout played under the TV lights in front of an international audience. 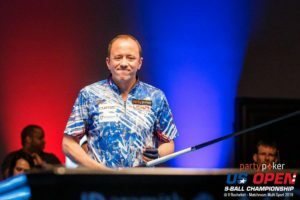 The US Open roll of honor is a who’s-who of billiard legends and is now under the banner of Hall of Fame promoter Barry Hearn, whose Matchroom Multi Sport company are renowned in billiards for the Mosconi Cup, World Pool Masters and World Cup of Pool. If you are interested in hosting an official US Open 9-Ball Championship qualifying tournament, please contact info@matchroom.com. More qualifying events are still to be confirmed and details will be published here. Barry Behrman opened his first incarnation of Q-Master Billiards in 1971 at the age of 25 and he staged the first US Open 9-Ball Championship at his Norfolk, VA poolroom in 1976. The event was won by future Hall of Famer Mike Sigel and was the first edition of the greatest championship in modern US pool history. As Behrman's poolroom business flourished, so the US Open 9-Ball Championship also grew. The tournament quickly became the most prestigious and one of the most lucrative events in the country. Fields swelled to 64 players in the '80s, 128 players in the '90s and more than 200 players in the 2000s. Over the years, the greatest names in world pool have laid claim to the coveted US Open title. Multiple Open winners include Shane Van Boening, Earl Strickland, Mike Sigel, Darren Appleton, Mika Immonen, Buddy Hall and Nick Varner. In Barry's hands, the US Open wasn't just a pool tournament; it was a social event that drew loyal fans from across the US to Virginia every fall. Following Barry's sad demise in April 2016, the Open passed onto his children Brady and Shannon who continued the event with Pat Fleming in 2016 and '17. 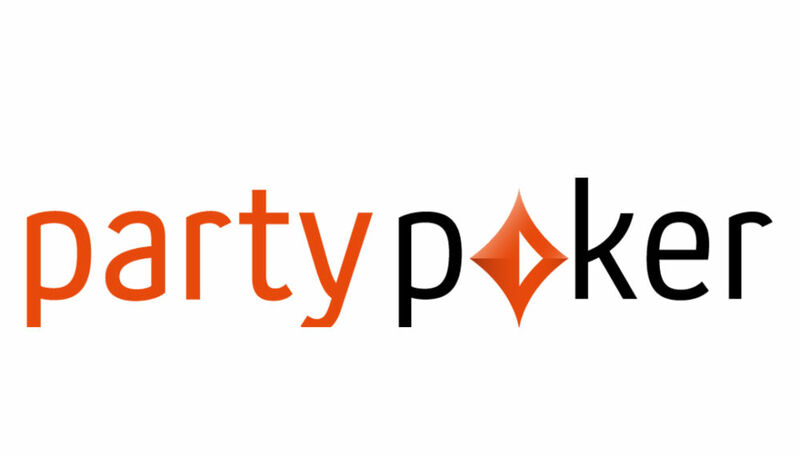 In 2018, the title was acquired by Matchroom Sport with a remit to produce the event over the coming years and continue to build on the legacy left by Barry Behrman. 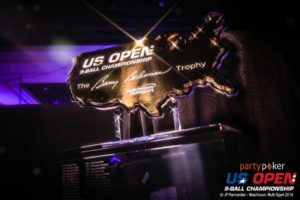 With the 43rd annual Open coming round in April 2019, the stage will be set for the next era of America's greatest tournament.